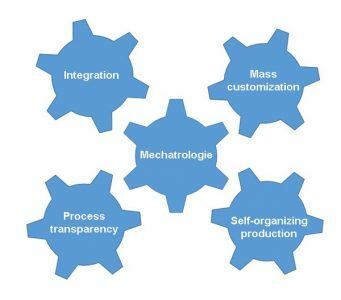 For the ambitious plan of Industry 4.0, ADDI-DATA created already in 2010 the Mechatrology project. Since then, many ideas and innovations have been gathered under this project name. 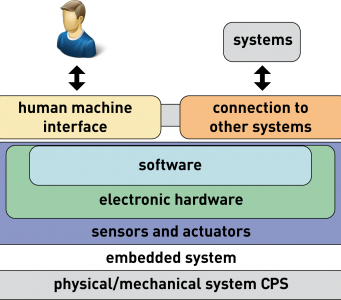 We use it as an inspiration when developing new cyber-physical measurement systems. In 2007, we set the first milestone with the MSX-E Ethernet systems. 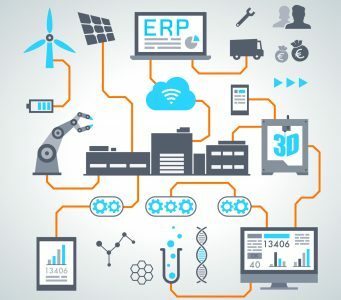 They are robust, flexible and intelligent and allow the integration into the company network through their Ethernet interface. This product line has been continuously extended and more innovative products are already ready for launching.